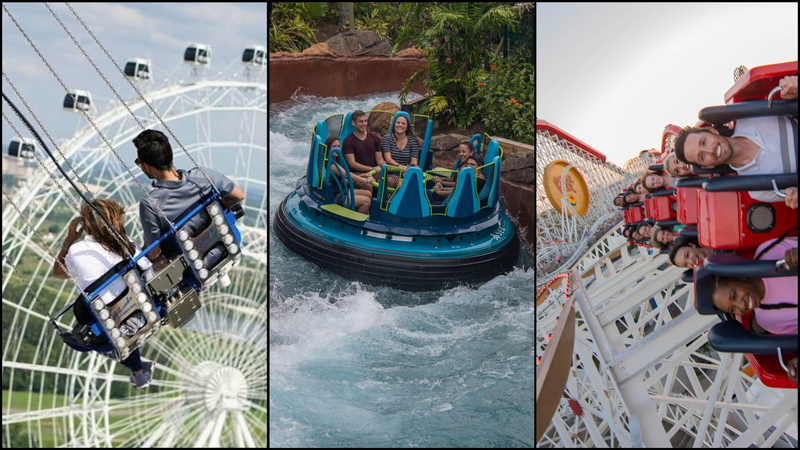 This year saw a lot of changes in Central Florida and beyond, and we were there bringing you coverage of it all. 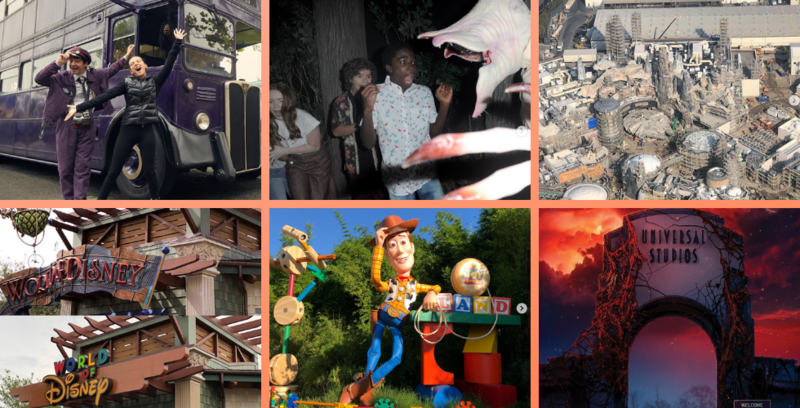 Here’s a look back at the top 10 videos from our YouTube channel in 2018. 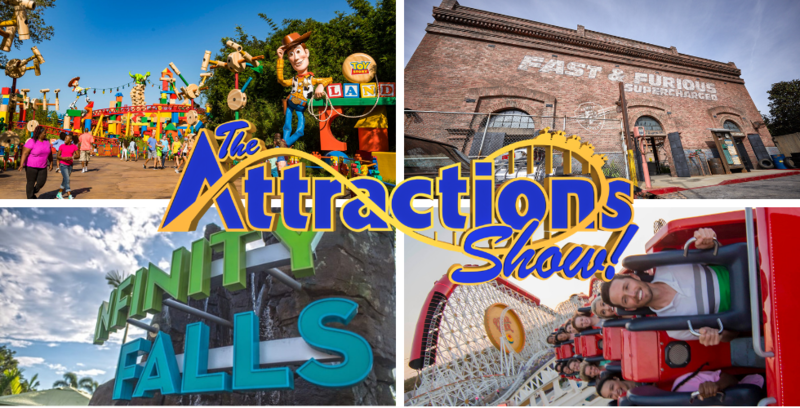 Join us for a special ‘Year in Review’ episode of The Attractions Show! 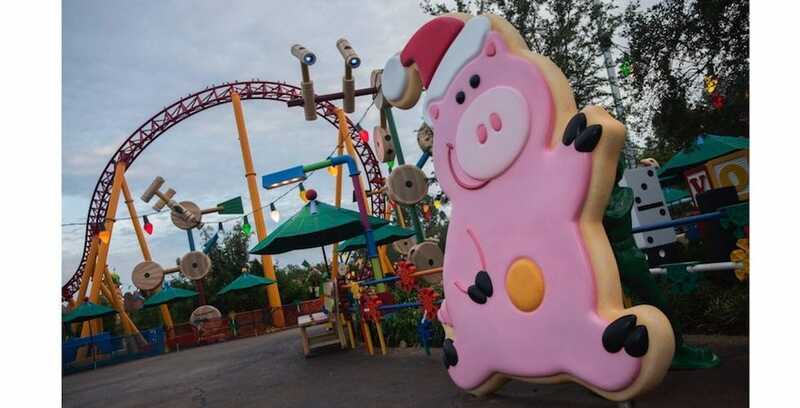 Guests visiting Disney’s Hollywood Studios will get to see a new seasonal treat this holiday season: Christmas decorations throughout Andy’s backyard in Toy Story Land! Andy has decked the halls of his backyard for all his toys to enjoy! 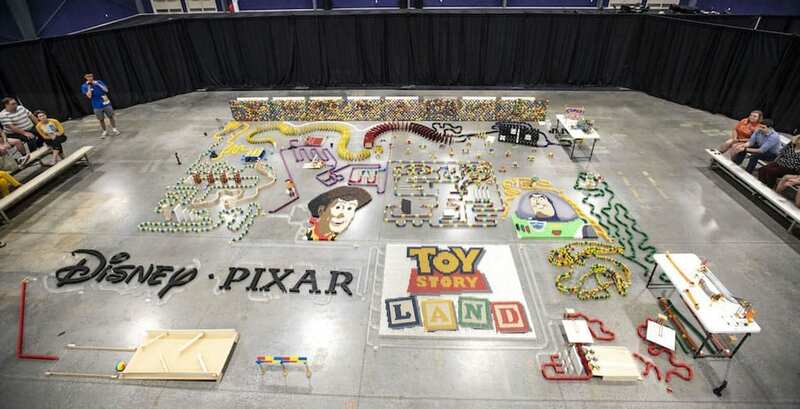 To continue the celebration of the newly-opened Toy Story Land at Disney’s Hollywood Studios, Disney is “playing big” with an elaborate domino maze that you’ll have to see to believe. This massive domino structure is made up of 32,000 dominoes!